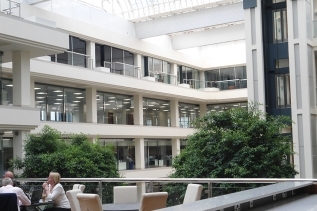 DMG Media is one of the UK’s leading media companies with a portfolio of leading brands that includes the ‘Mail Online’, the World’s largest English-language newspaper, and the ‘Metro’, the world’s most-read free newspaper. 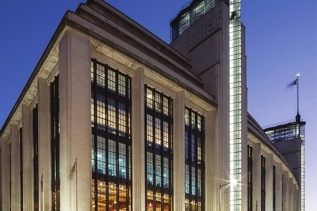 Together the Mail and Metro Brands in print and online reach more than 26m* people a month. 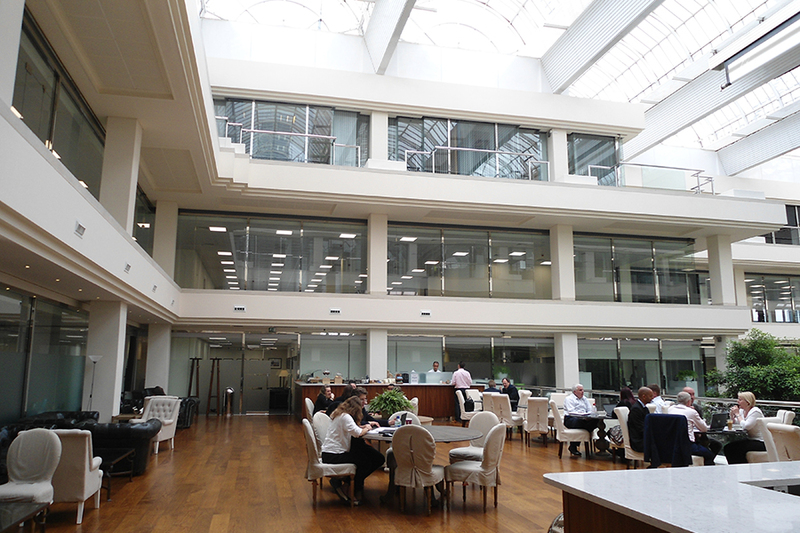 The primary headquarters of DMG Media, Northcliffe house, has seen extensive refurbishment and upgrades over recent years and Powerbase is proud to have played a crucial role in assisting with these works. 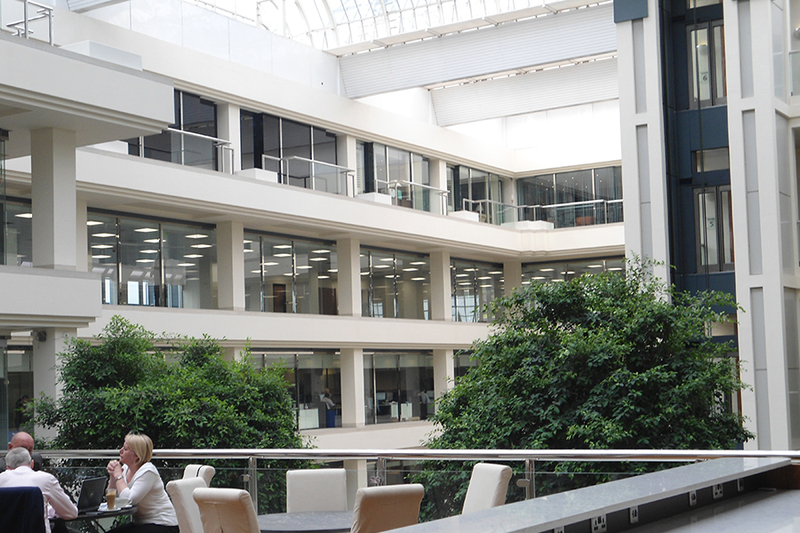 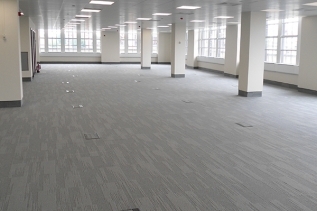 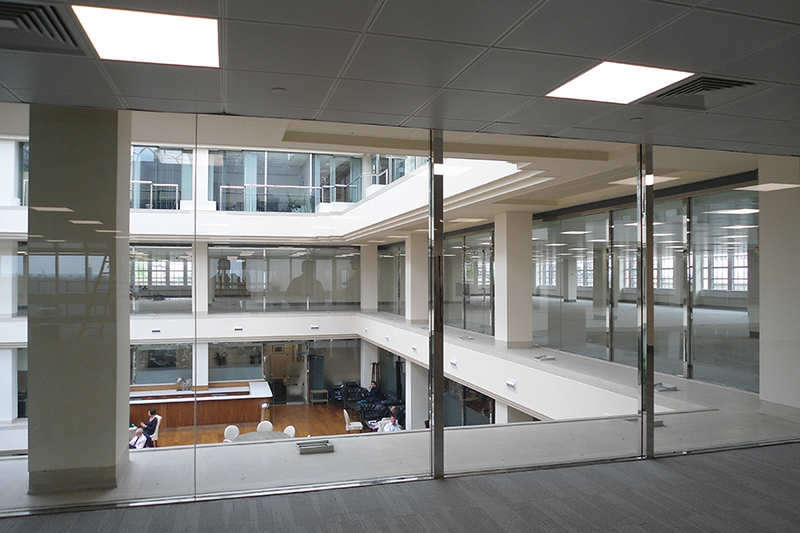 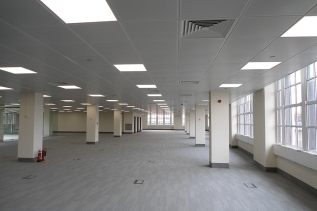 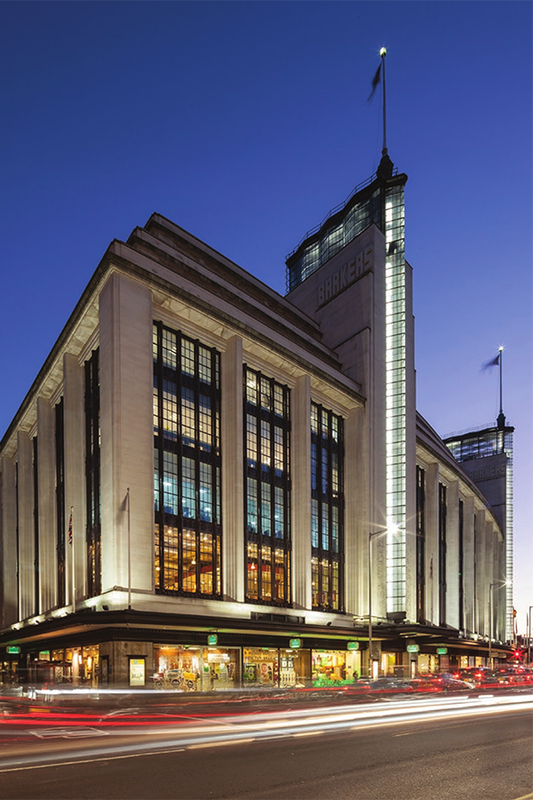 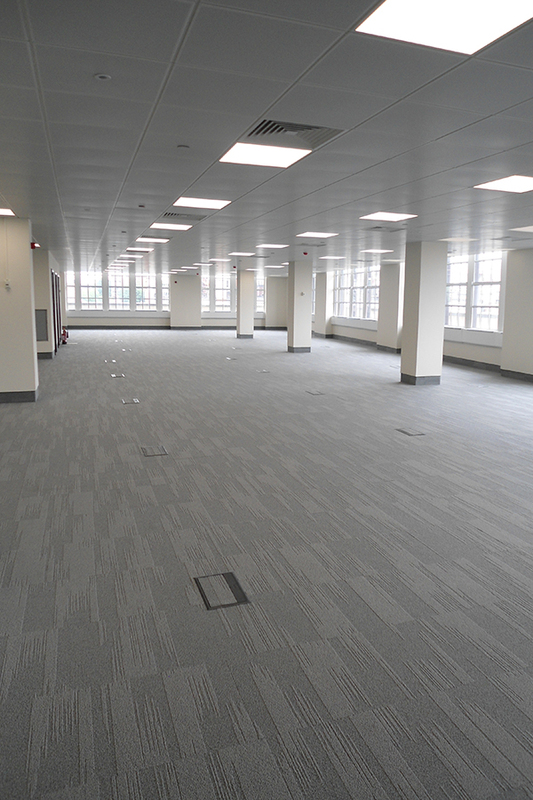 A refurbishment of the 5th floor of Northcliffe house was undertaken which required several electrical installations. 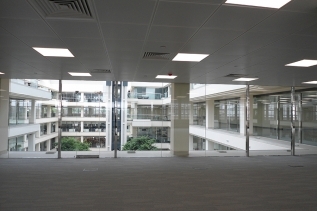 Some of these systems included the installation of structured cabling containment, lighting and emergency lighting to the C3 corridor, core 3 and 10 lift lobbies and the office area, small power and cleaners small power circuits, under floor power track systems, and the testing of all lighting, power and heater battery distribution boards and outgoing circuits.